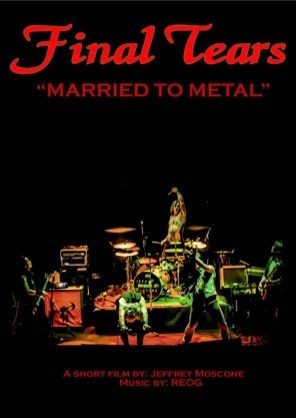 Final Tears “Married to Metal” is an emotional journey of a drummer (Jeff) and his relationships with destructive yet seductive women, while following the band REOG through their rise to success. Jeff puts all things at risk while trying to juggle his tumultuous marriages and his love for music. His personal world comes crashing down as the metal ultimately prevails. 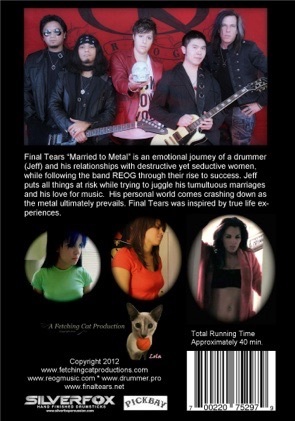 Final Tears was inspired by true life experiences.